Printed Electronics Manufacturing Humidification System | Mee Industries, Inc.
MeeFog humidification systems offer high-tech solutions that will help improve your process, product and profitability. Cleanrooms are designed to control the concentration of airborne particles and electrostatic discharge to specified limits. The only way to control contamination is to control the total environment. Air flow rates and direction, pressurization, temperature, humidity and specialized filtration all need to be tightly controlled. Because of large airflows used to preserve the integrity of the cleanroom envelope, a budget friendly way of controlling the humidity is important. 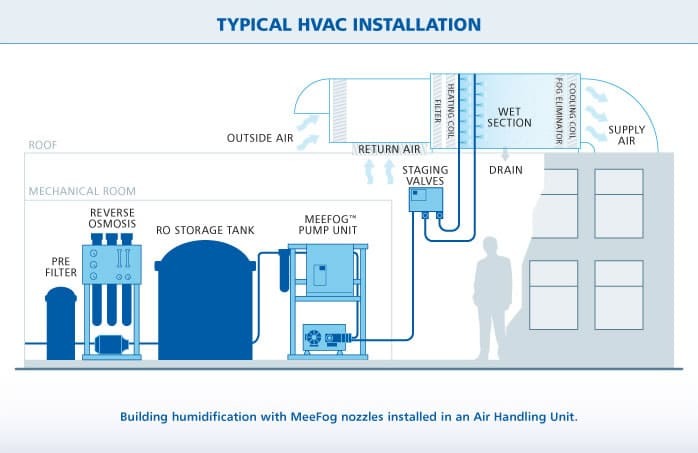 MeeFog™ humidifcation systems do not require compressed air or steam, which greatly simplifes the installation. The use of direct pressure requires very few moving parts (with none in the air handler itself). One MeeFog™ pump unit can often run multiple air handlers and can also be configured with system redundancy if needed.The MeeFog™ Humidification system is an efficient and cost-effective alternative to traditional humidifiers. 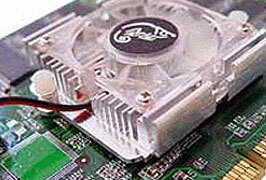 Most importantly, you’ll see a rapid return on investment for installing a MeeFog™ System. The new system has fogging nozzle lines suspended from the ceiling throughout the plant raising the relative humidity reliably and consistently everywhere in the plant. The gas-fired system they used before required frequent repairs with significant downtime, whereas the new centralized high-pressure system is relatively simple and easier to maintain, reducing maintenance costs and increasing reliability. 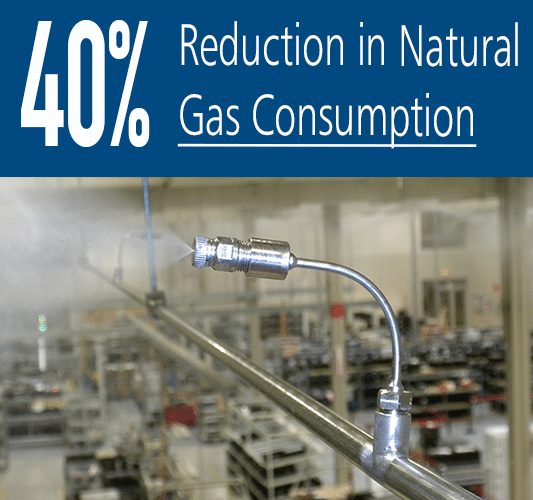 Danfoss Power Electronics was awarded a sizable rebate from its energy supplier for saving 40% of its gas consumption. – Andrew Keller, Danfoss Maintenance Dept. or call us at (626) 359-4550.